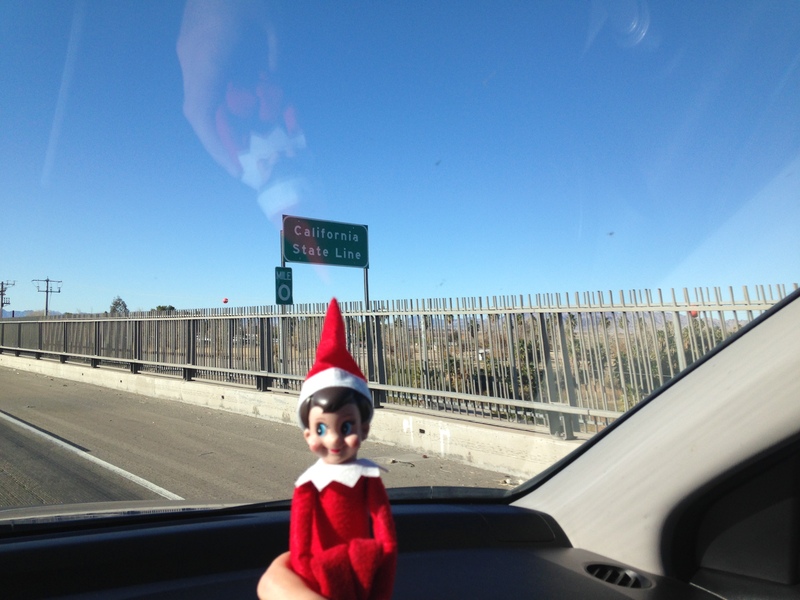 Elf on the Shelf | I am JuJu! 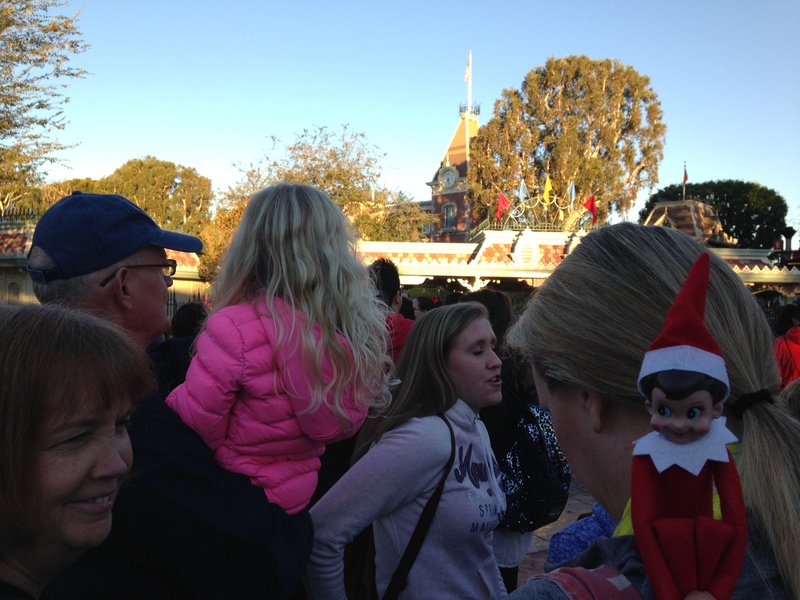 Gracie Goes to Disneyland: The Adventures of Our Elf on the Shelf! A few weeks before our family left for Disneyland, I asked Chris “How funny would it be if Gracie made the trip to Disneyland with us?” to which he replied “Let’s do it!”. I’m so thankful for a husband who is game for my silly antics! Gracie was packed & ready to go the morning we left! She sat up front with us. The funny thing is, Chris and I drove by ourselves as the girls rode with my parents. Finally to the state line! They didn’t look too scary so I picked these two up! 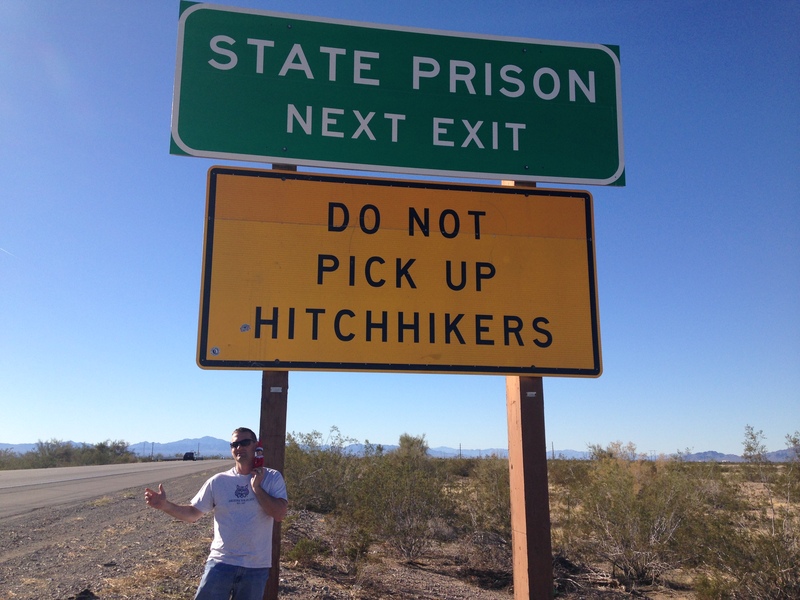 What do you think the chances were that a bus-load of prisoners would pass us as we were taking this picture? Yep….totally happened! Raring & ready to go the first morning! Checking out the crowd while hanging out on Aunt Jenny’s shoulder. Happy to be safe & sound with Chris! The obligatory photo op by the tree! 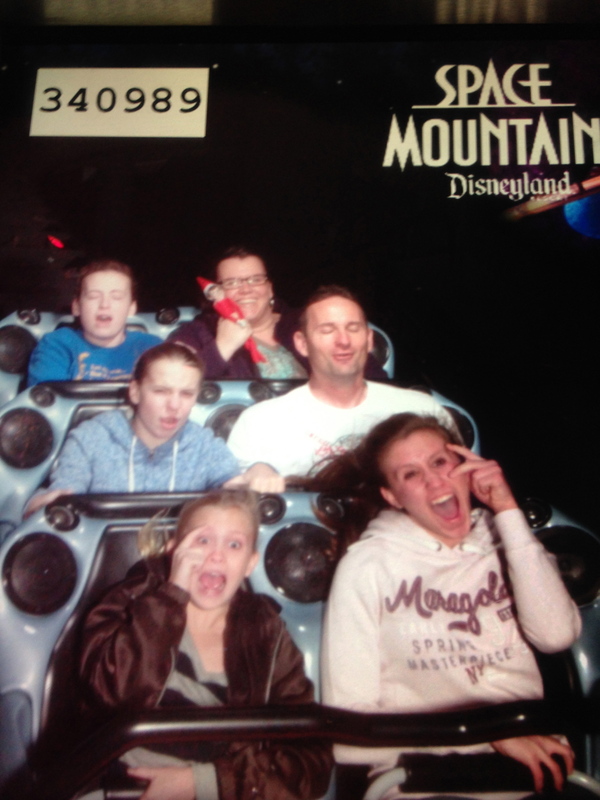 Gracie had no idea that Space Mountain would be as fast as it was! It’s a Small World was definitely more her speed! 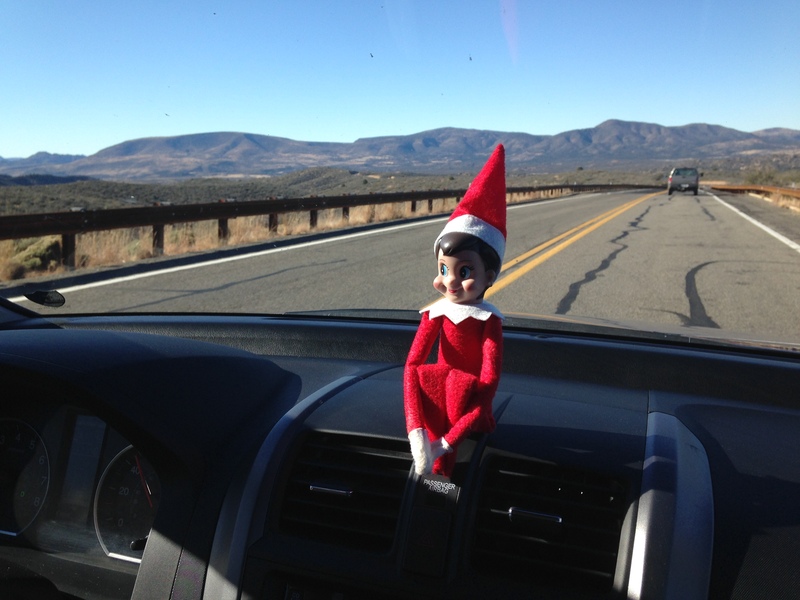 She was thrilled to see the North Pole! 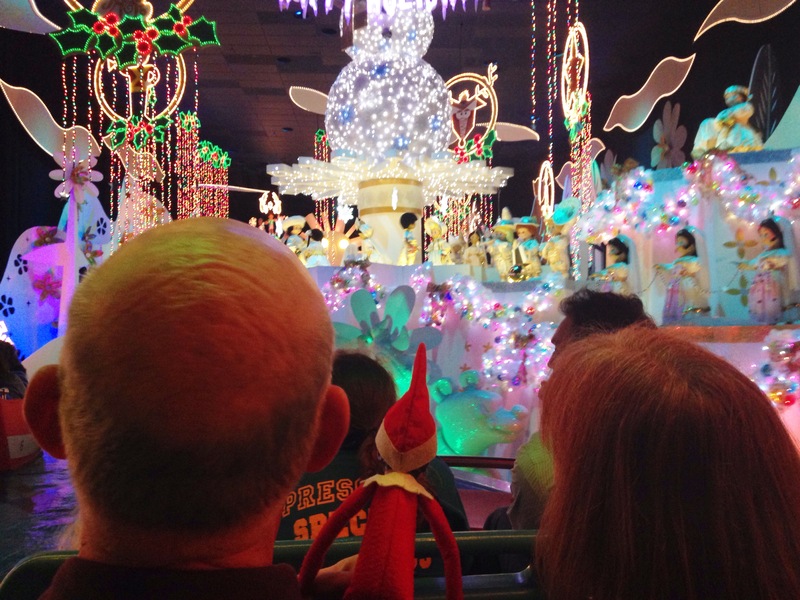 She rode the whole ride on Grandpa’s shoulder…he’s such a good sport! The Jingle Cruise was another favorite! Ready for our character breakfast on Christmas morning! 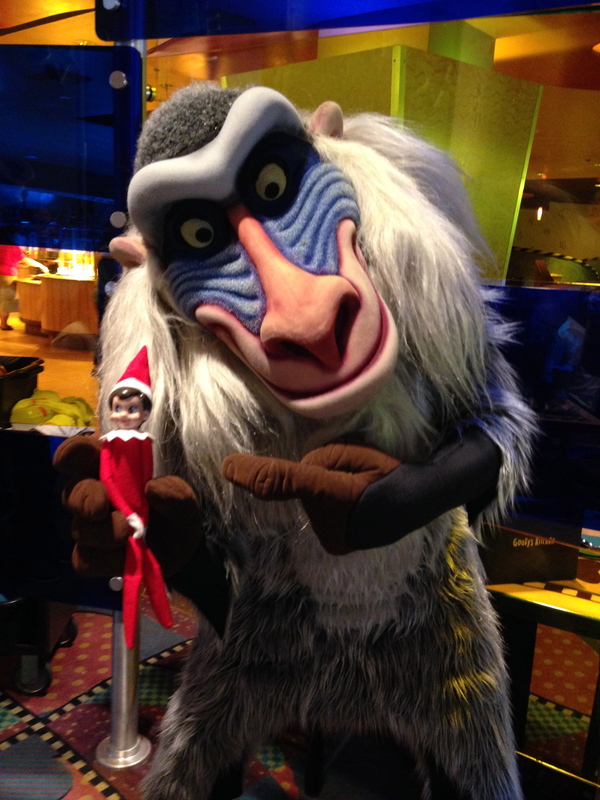 She loved the attention from Rafiki! 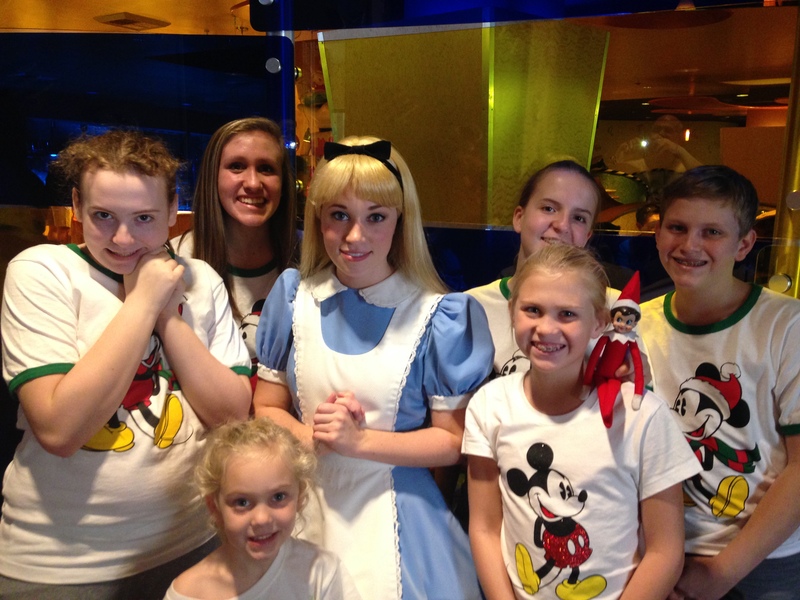 And thought Alice was definitely beautiful! All in all it was an amazing vacation for Gracie! She is hoping for a family Christmas cruise next year! 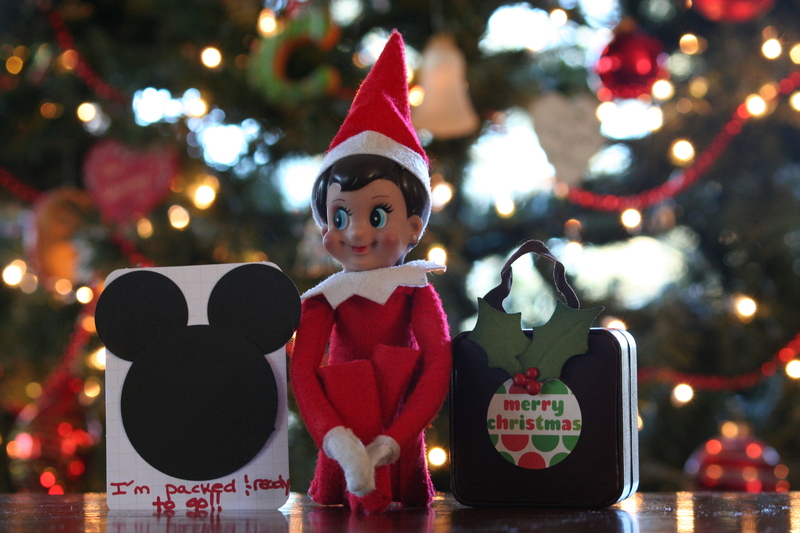 We sent her back to the North Pole with the message to Santa to help make that happen! 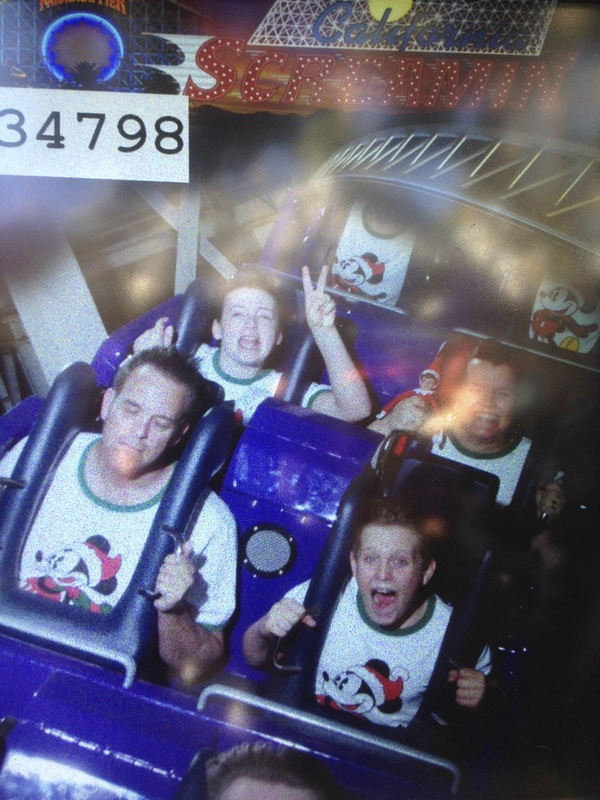 I hope you enjoyed Gracie’s adventure to Disneyland! 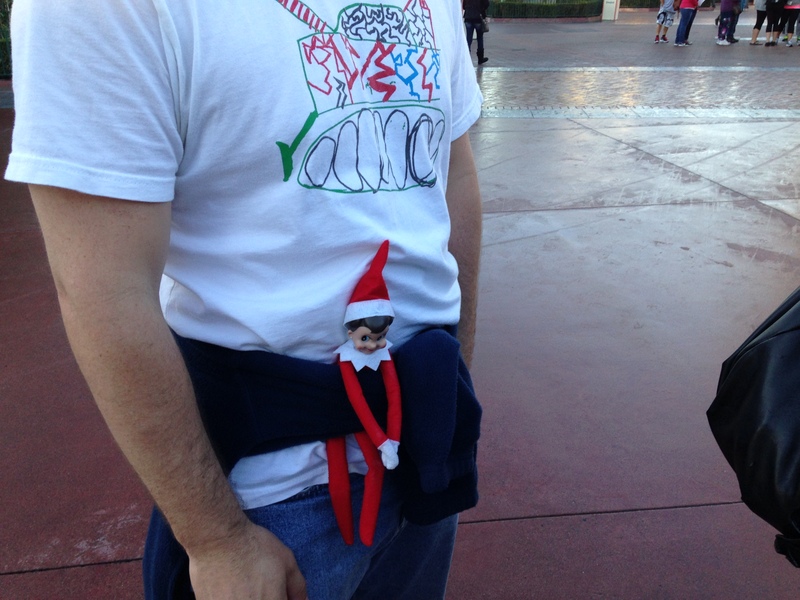 *We clearly do not follow the “don’t touch the elf or she’ll lose her power” rule! We were more than happy to include everyone in on the fun with Gracie! Hi there, friends! December is one of my favorite times of year and I was so excited to say Hello to December this year! This morning we went to church and I was thrilled to find that it was Communion Sunday! Seriously…what an AMAZING way to usher in this season of Advent! It was beautiful! My friend, Stephanie, posed the question today “What are you doing this Christmas to be intentional in making this a season of joy?” I shared our family’s plans with her and thought I would share them here with all of you! First and foremost, I want to keep my focus on the reason for this season, and that is Jesus! So here are the things that we as a family will be doing to focus on Advent, document our memories, make fun memories together, & serve others this Christmas season. I searched for devotionals that would be good for both Skylar and Hailey. I wanted to make sure that they would interest Skylar, but also challenge Hailey. I found the perfect resource! We are using the e-book Reasons for the Season by Kathy Hutto. I’m looking forward to all the different activities we will do together as a family. For my personal devotional time, I’m looking forward to using the Advent devotional videos from Ann Voskamp and also following along with the Advent devotional series from Good Morning Girls. 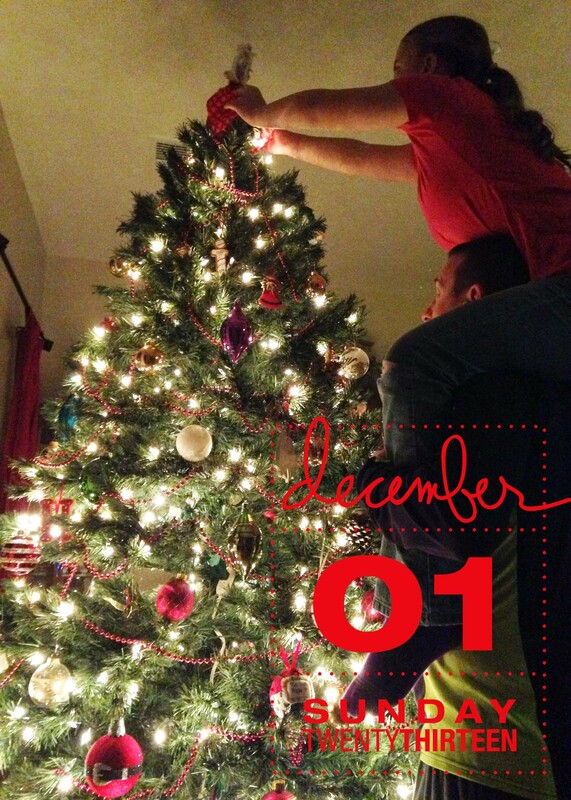 I’m really looking forward to documenting our December with a simplified version of Ali Edward’s December Daily. This year I will be using one photo from each day, like the one above, dated with these digital elements. It’s going to be super easy: snap photo, print, back on chipboard, & attach all photos with rings. I’ll be sure to show you as the month goes along. We will also choose different service projects as a family. Some will be simpler than others, but we want to make sure the girls recognize that helping others is what we are called to do. 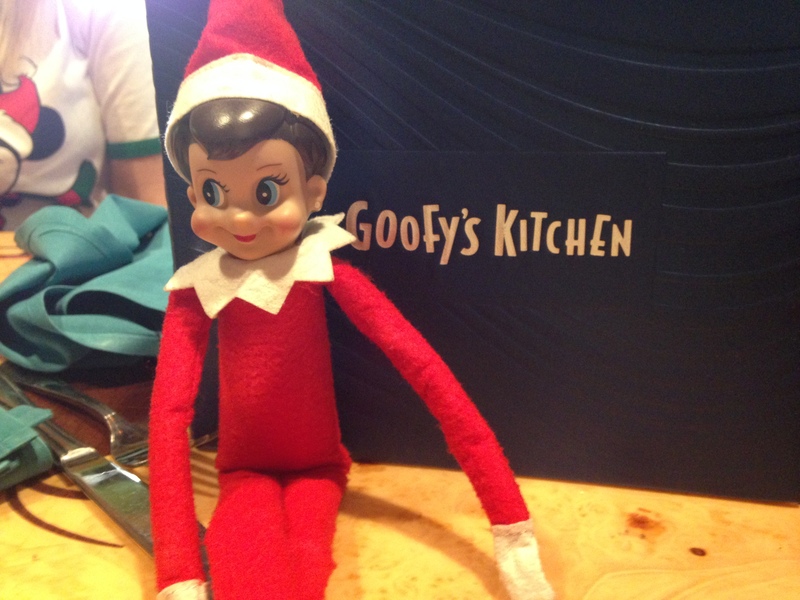 This morning marked the return of our friendly elf, Gracie. The girls absolutely love her! When Skylar walked into the kitchen and saw Gracie, she read the card and said “Oh Gracie! I missed you too!” Pretty sure that Chris and I enjoy this way more than the girls do. Who would’ve thought? I seriously used to poke fun at people that did this. You can see the post of silly things that Gracie did last year, HERE. We are looking forward to a fabulous December and I hope you are too! What are you doing to make this December full of joy? Whatever it is, make it great! 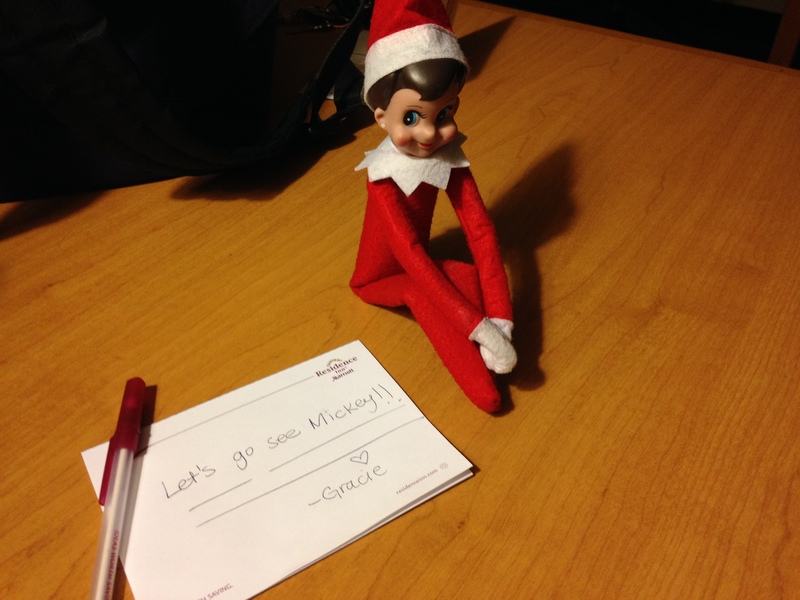 The Antics of our Elf on the Shelf, Gracie! Hello friends! 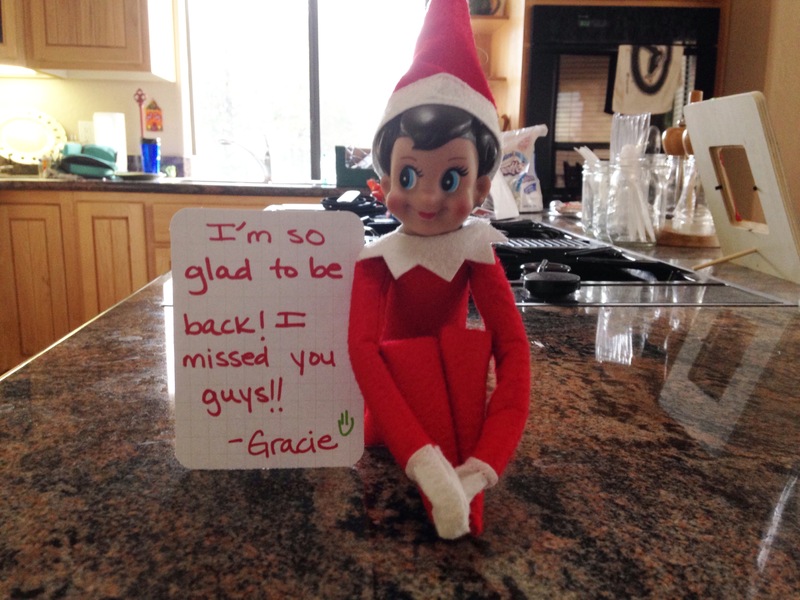 So excited to share the adventures of our Elf on the Shelf, Gracie with you today. I need to give a shout out to my grandmother and Aunt Carol who shared the Elf on the Shelf craze with our family last Christmas. I admit that I was originally against adding in this tradition, but I am really glad that we decided to do it! The girls LOVED Gracie, but I’m pretty sure that Chris and I had even more fun with Gracie’s antics. 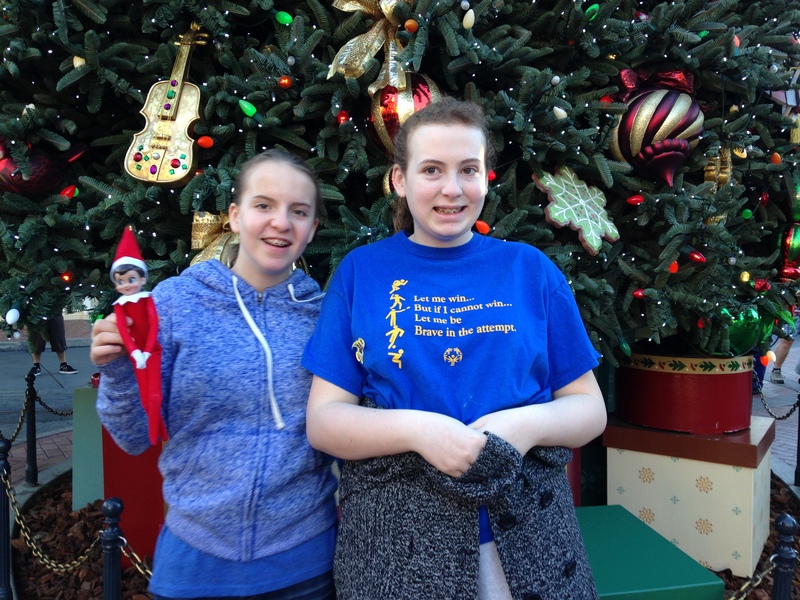 For those of you who are new to my blog, both of our girls are on the autism spectrum. They are very literal and we usually know exactly what they are thinking, as it just spills out! Hailey cracked me up with her almost daily comments about what Gracie had done. I’ll add her thoughts below the pictures. This was our first morning with Gracie and the girls thought she was pretty funny. Hailey jumped in on the fun and continued to take parts of the orange away during the day. 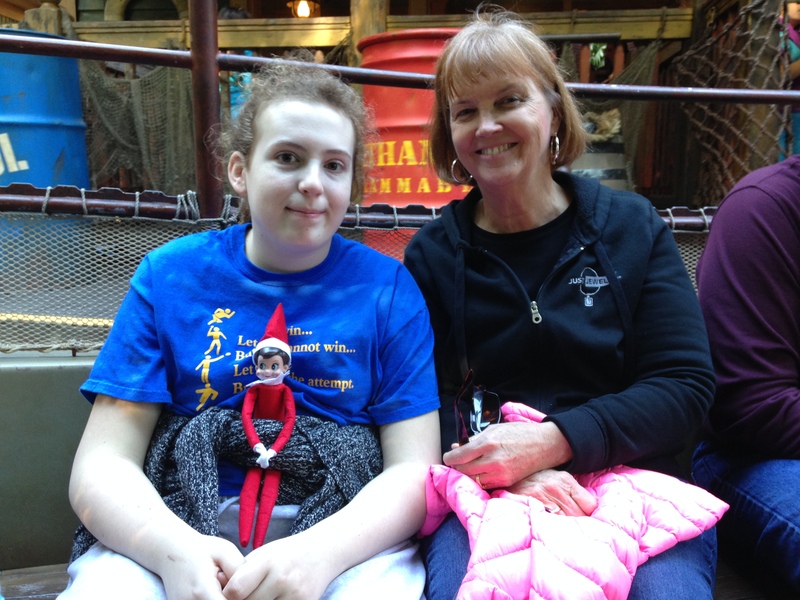 Thanks for reading about our adventures with Gracie! The girls were excited that she left a note saying goodbye and that she would be back next year. Blessings for a great New Year for all of you!